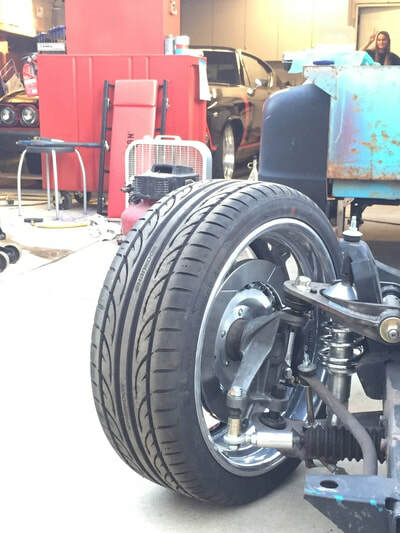 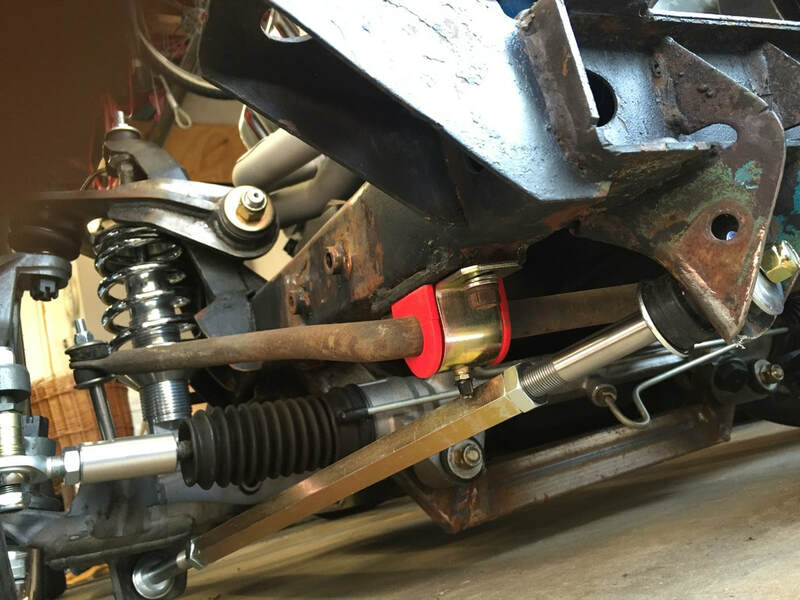 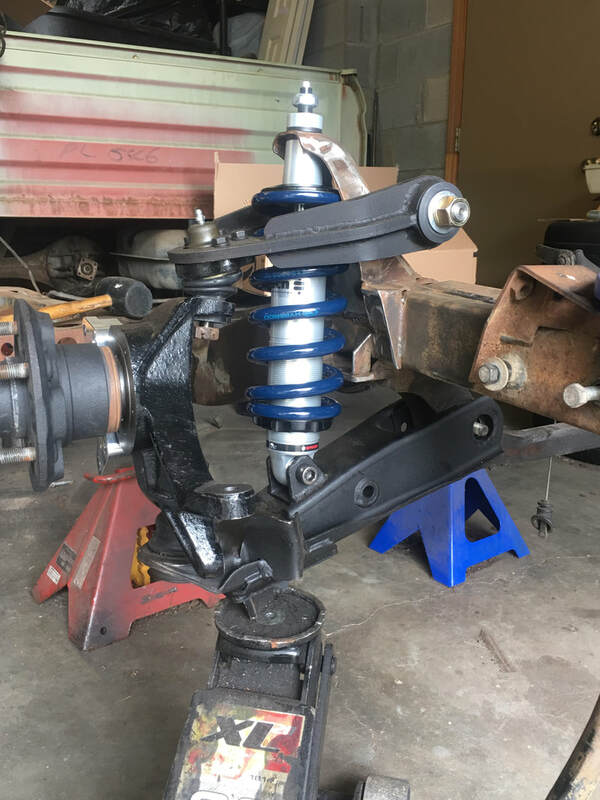 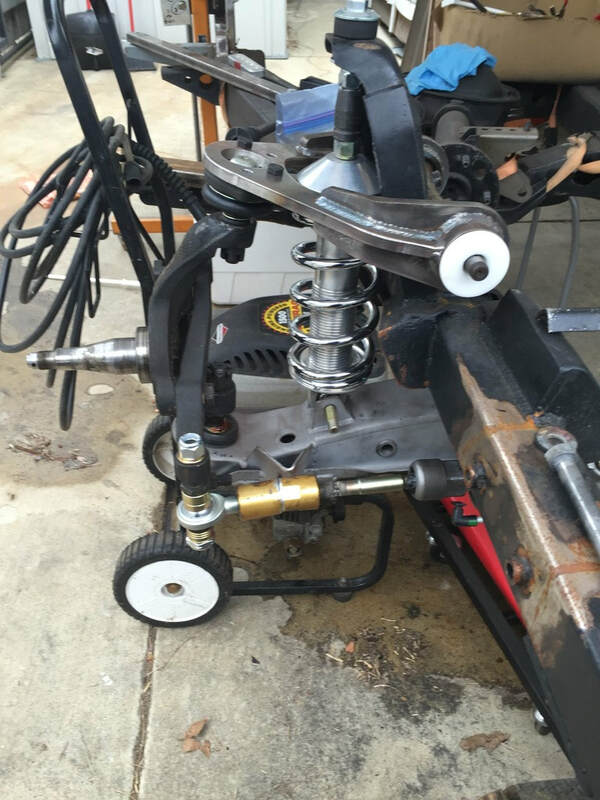 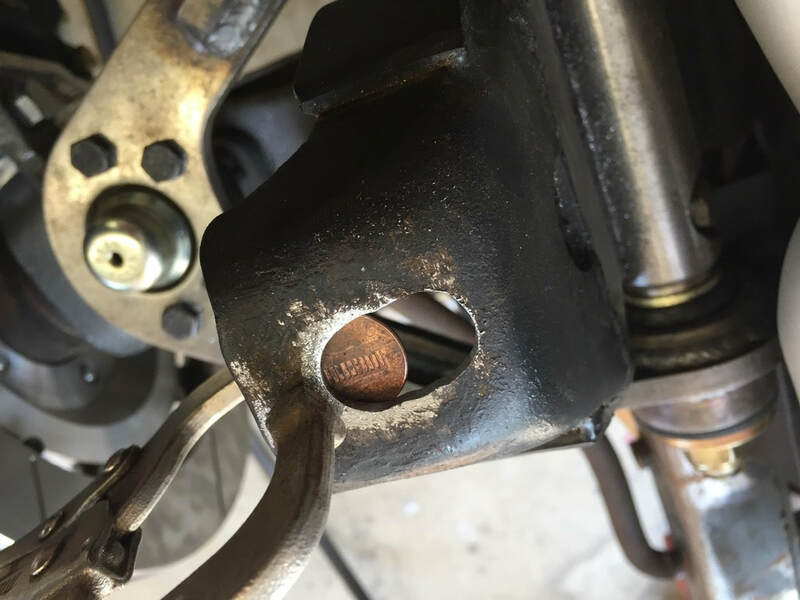 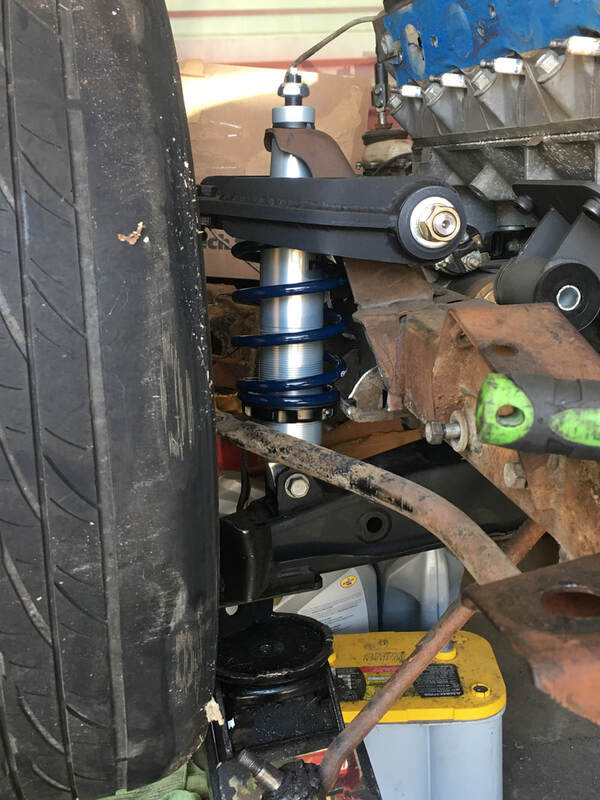 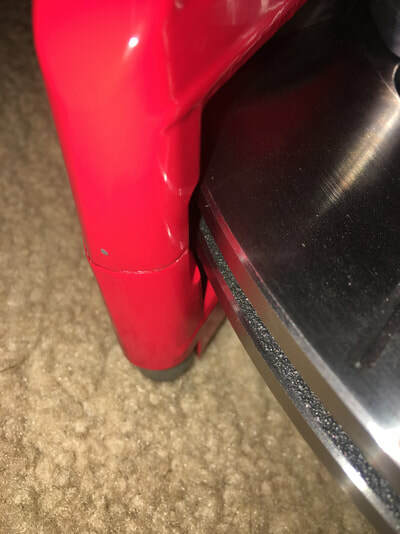 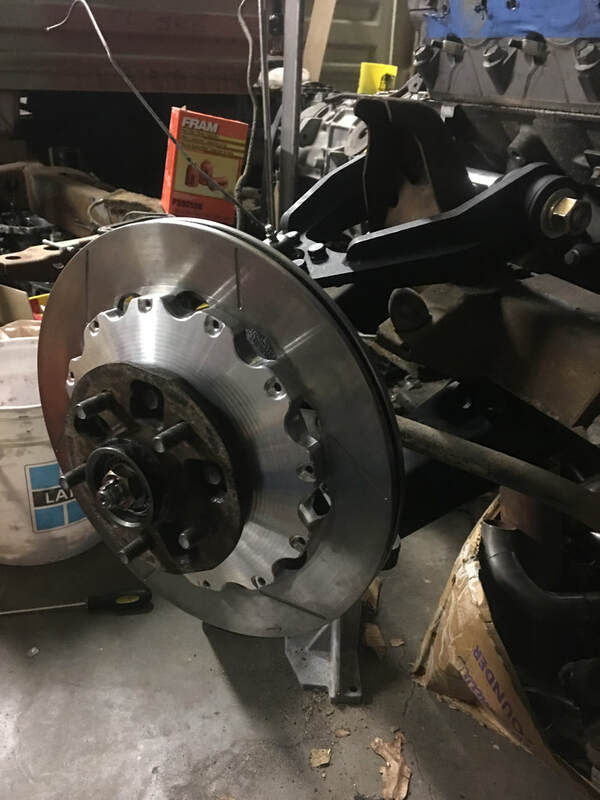 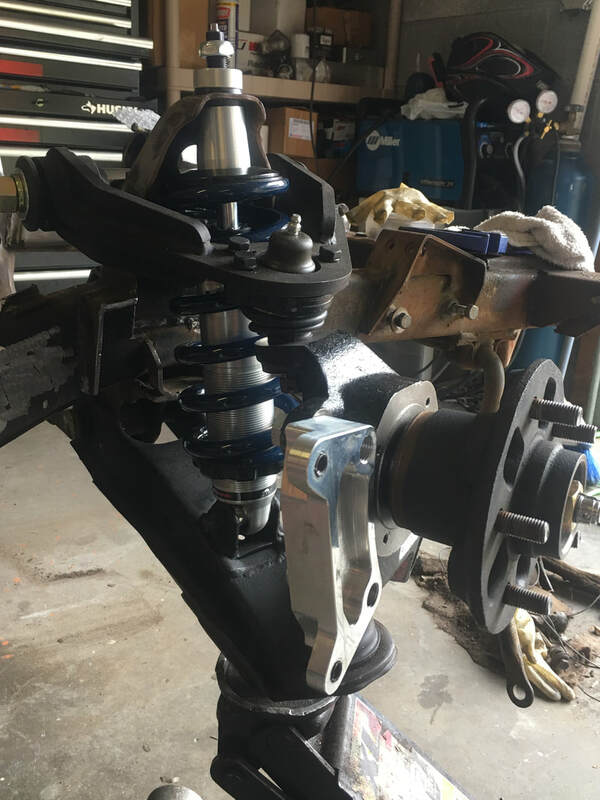 Ball joint conversion, 13" brakes, 5 lug conversion pics. For now, this will just be a collection of some projects I've done previously. Photobucket has killed so many forums out there, I can't just link to them anymore. 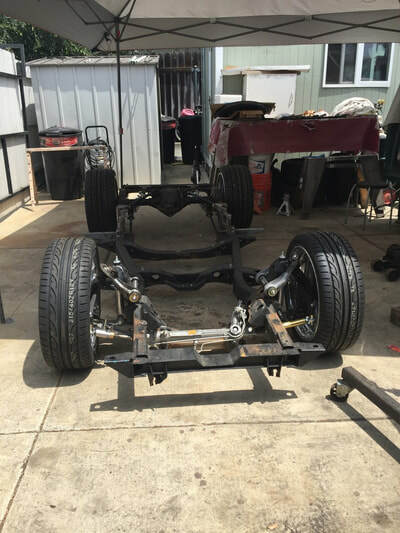 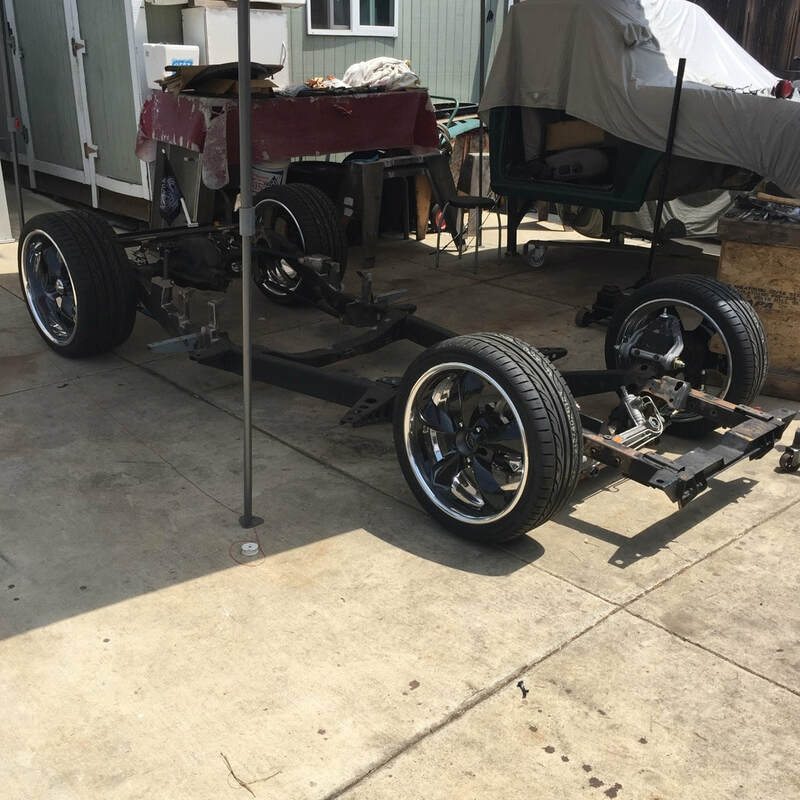 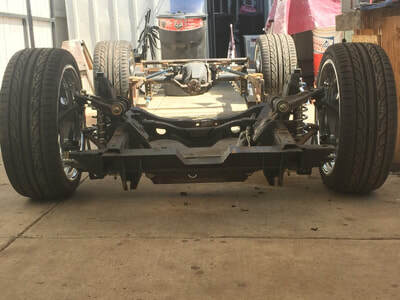 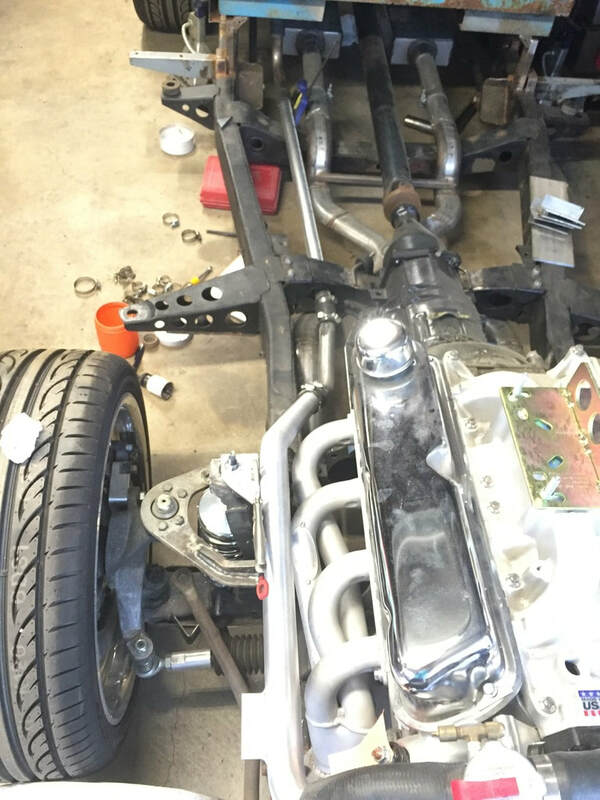 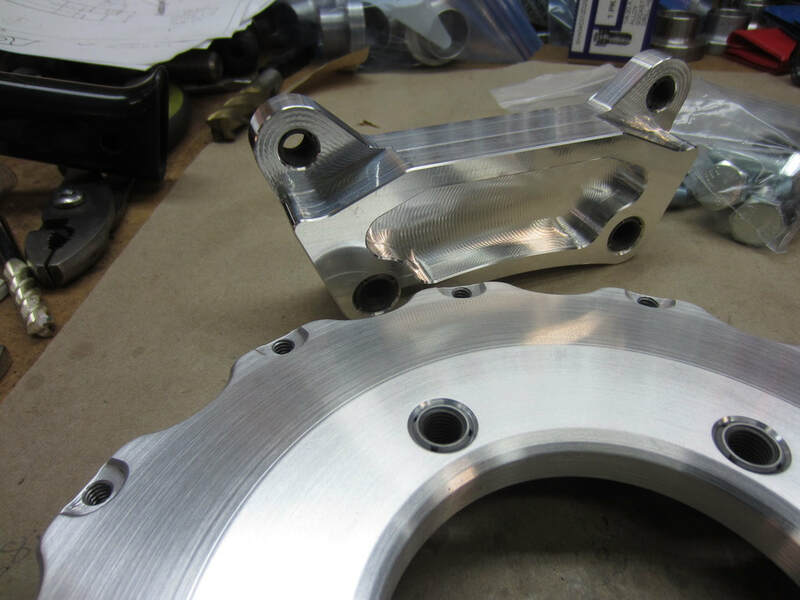 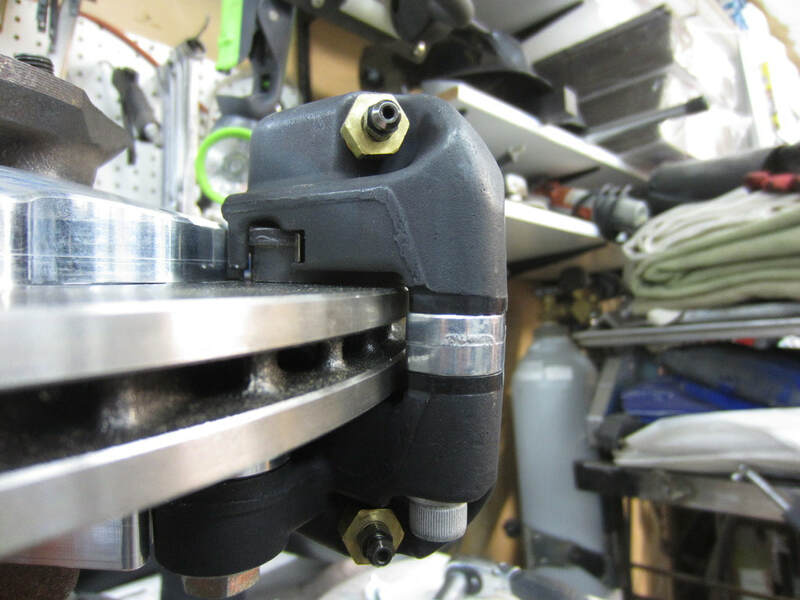 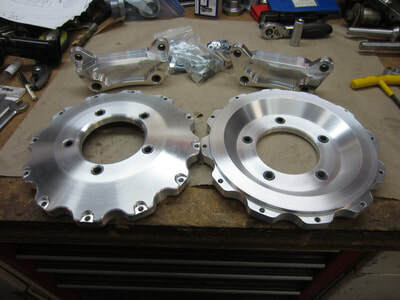 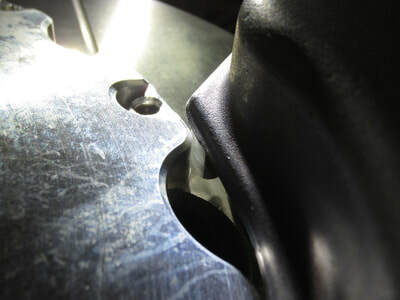 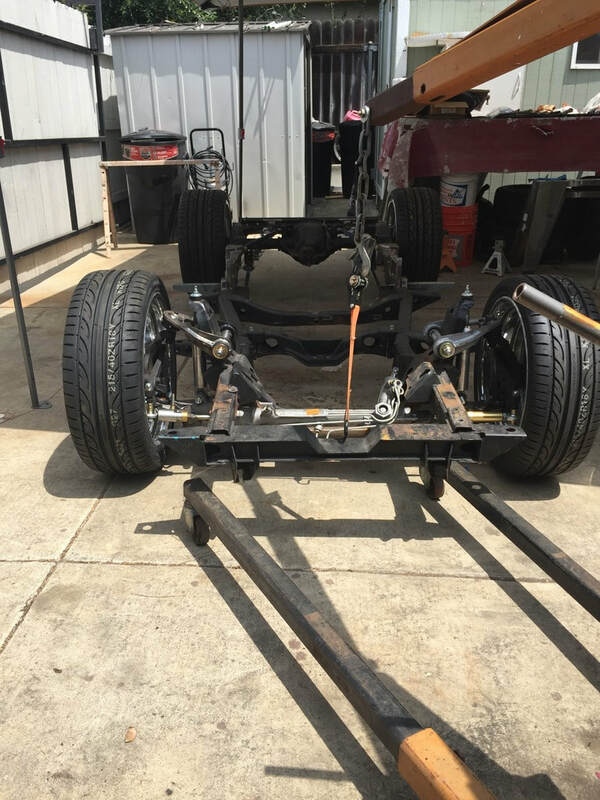 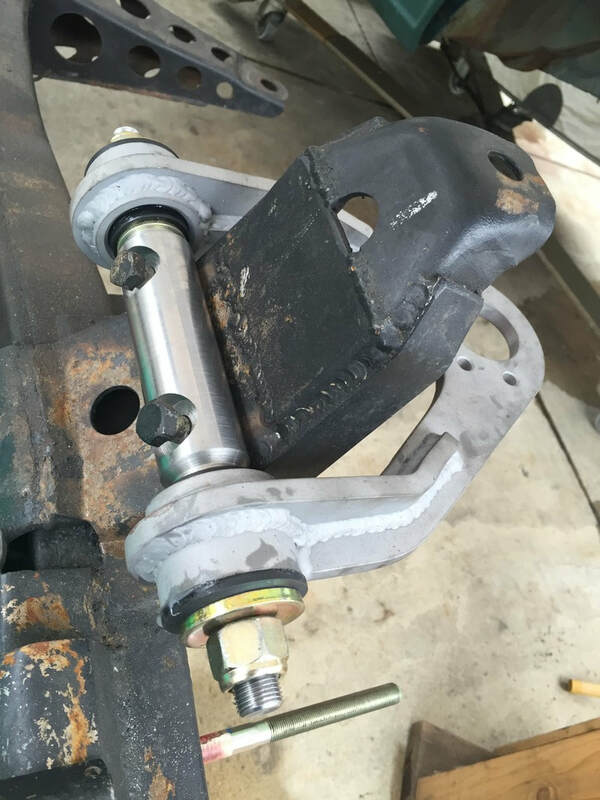 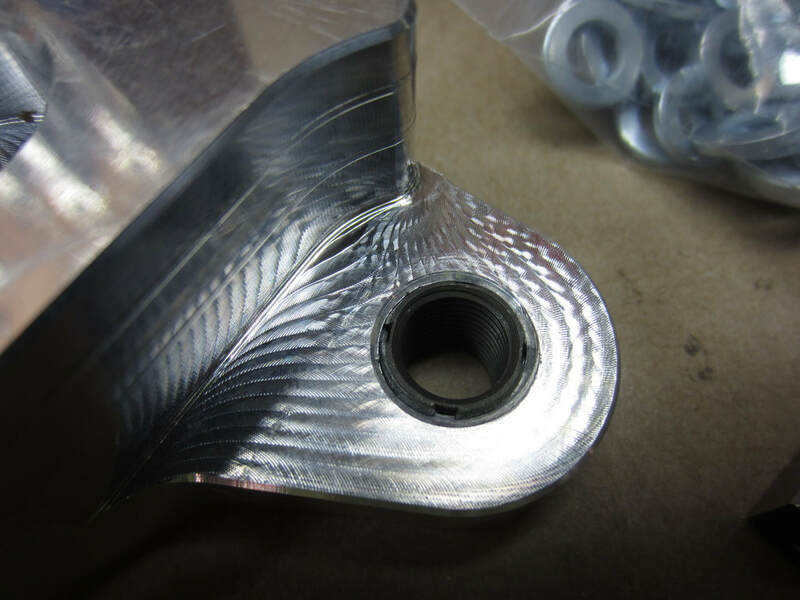 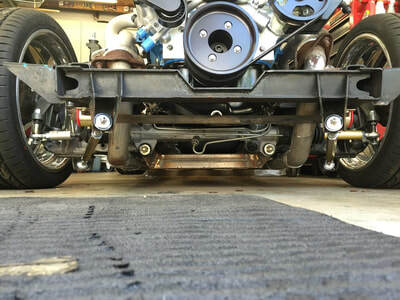 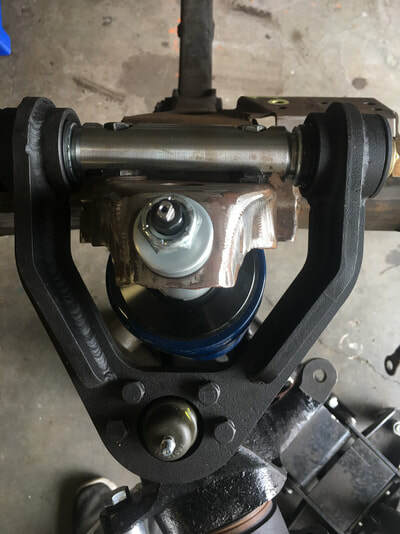 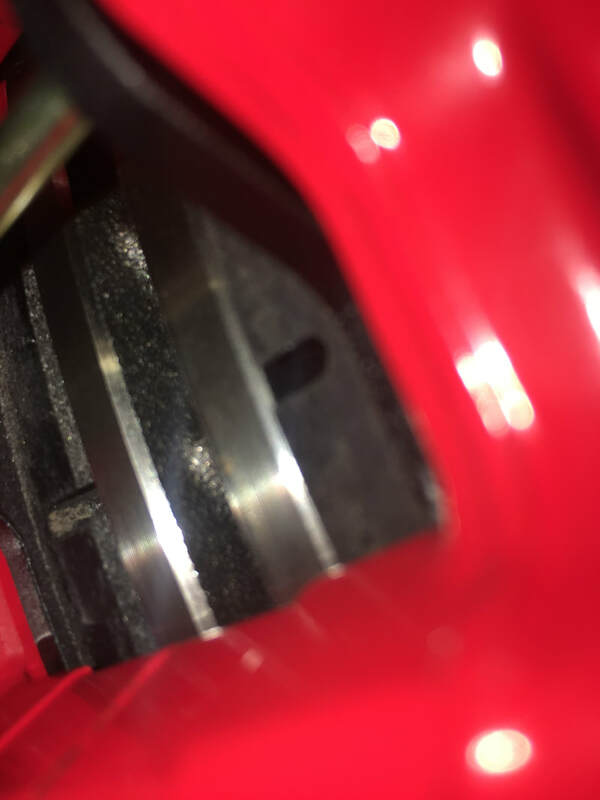 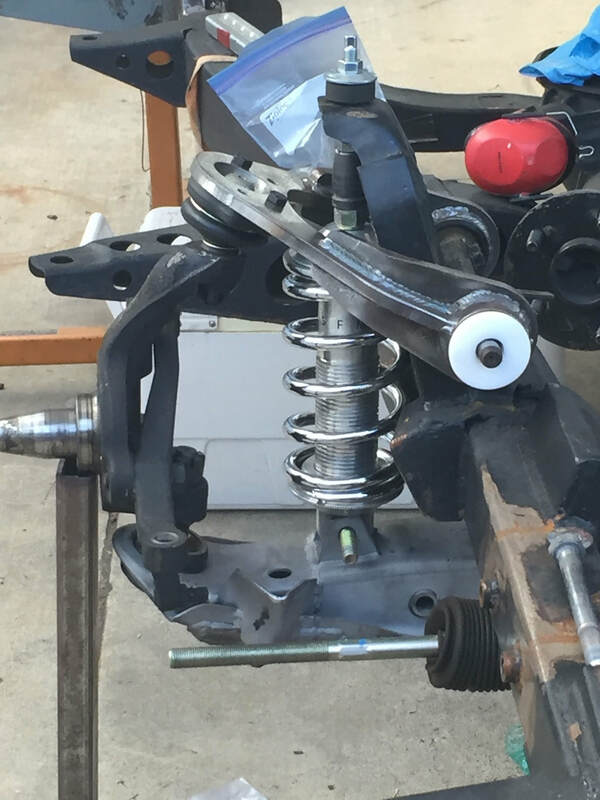 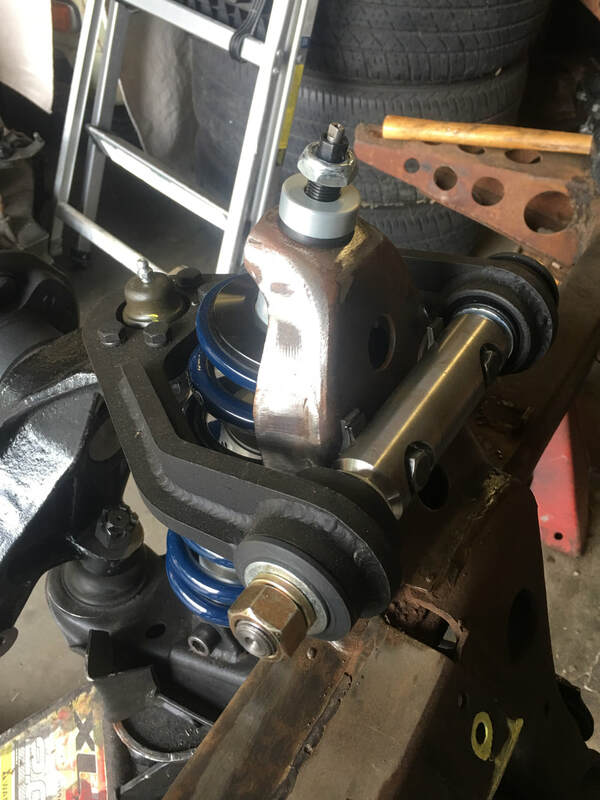 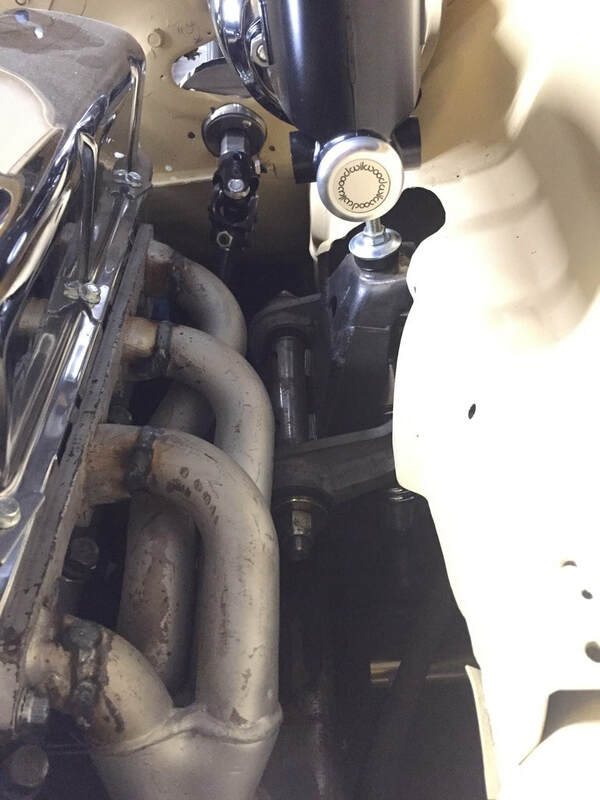 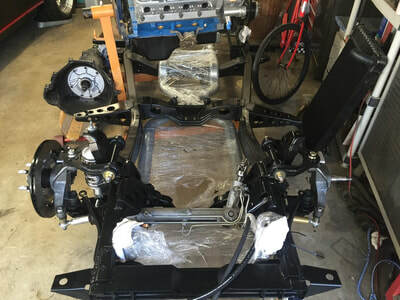 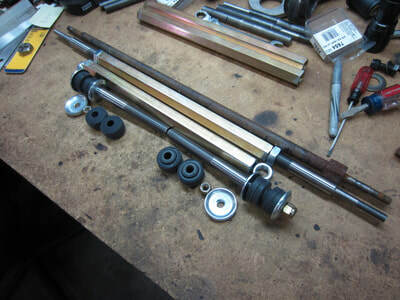 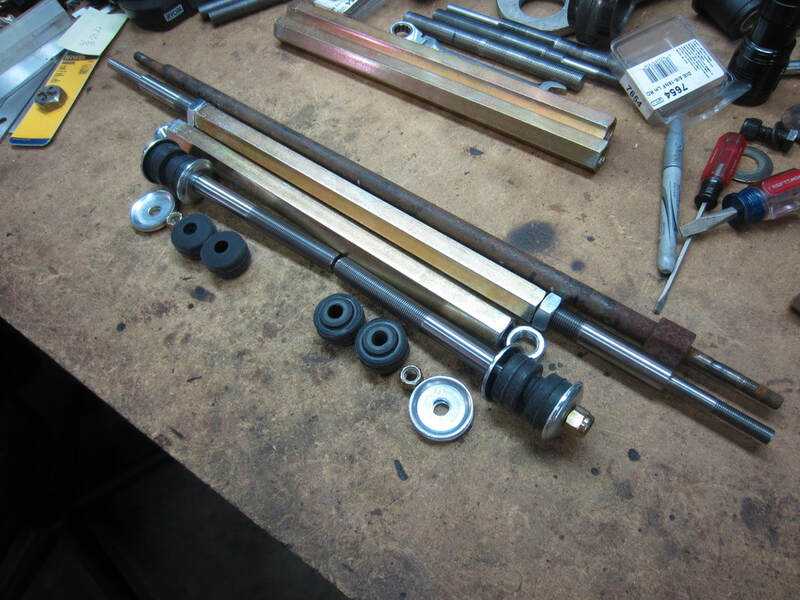 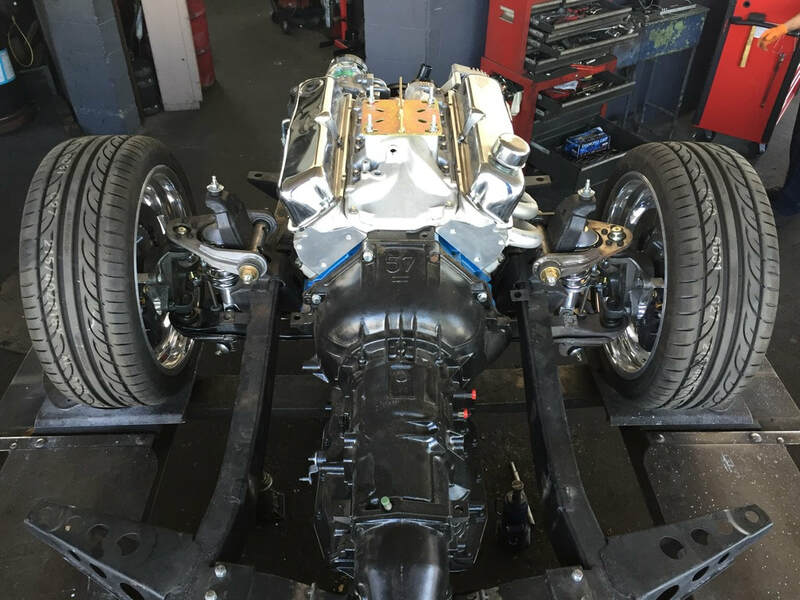 ​These are pics of a pair of ball joint conversions done for the 521 chassis. 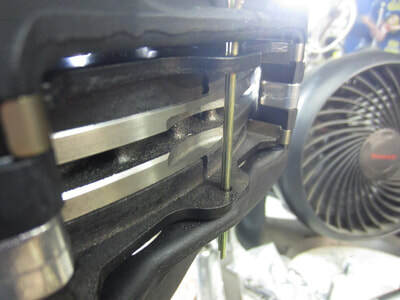 It maintains stock track width. 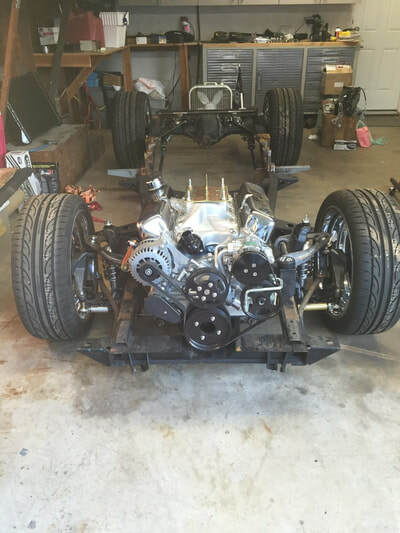 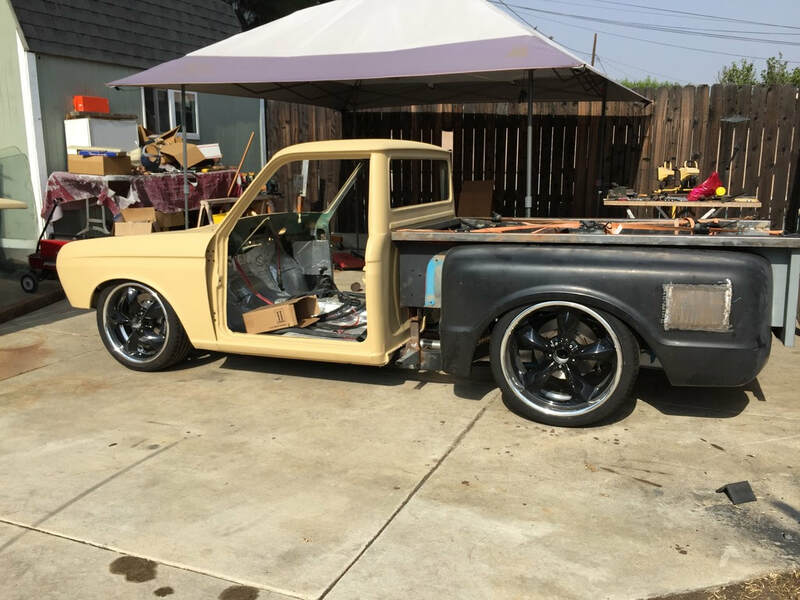 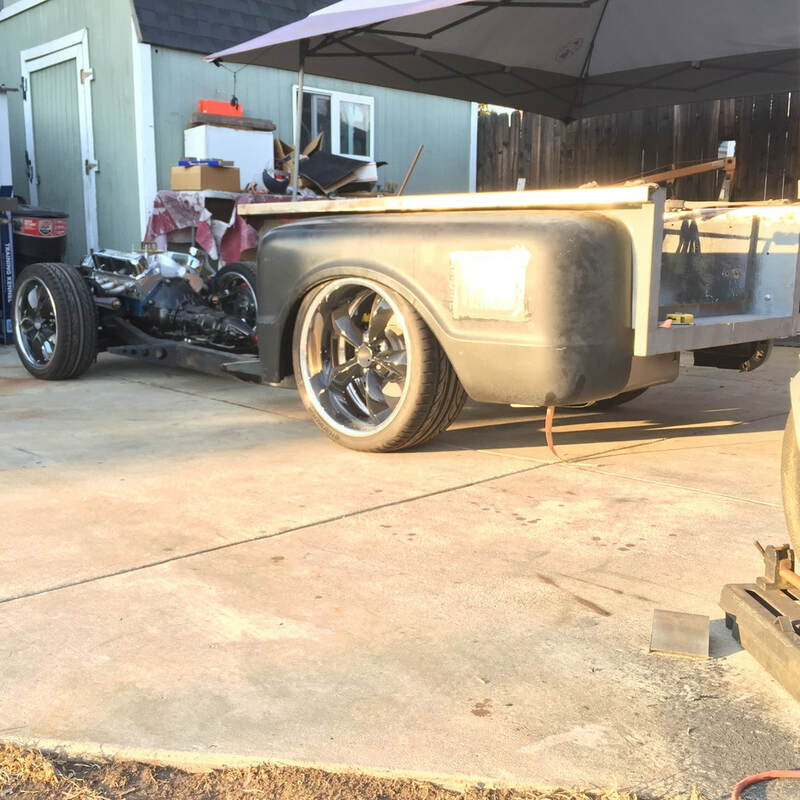 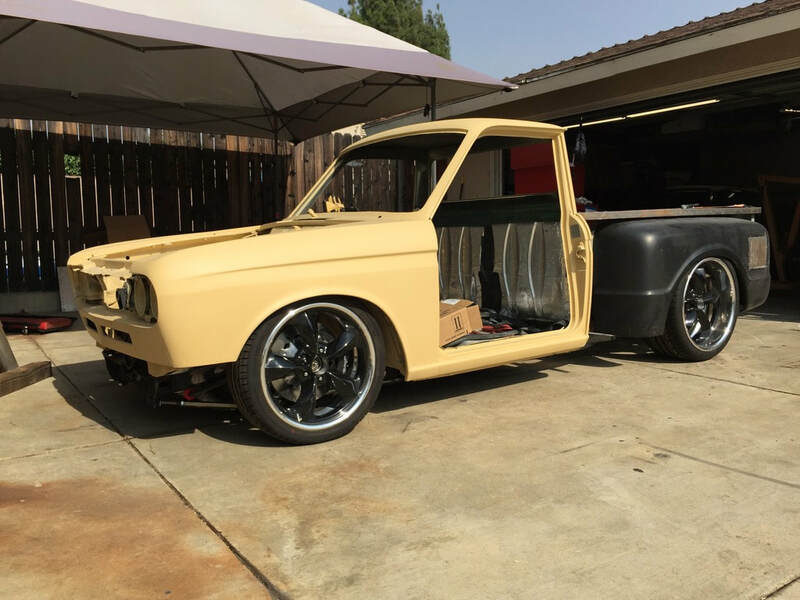 It uses dropped spindles for a Hardbody(D21). 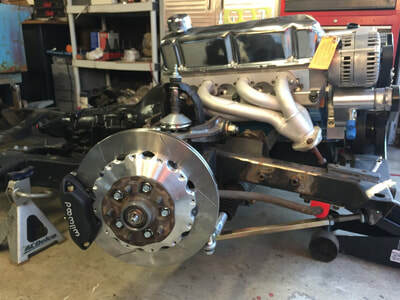 This setup should also work on the 320, 520 and drum brake 620's(with some tweaks) and also with stock Hardbody spindles. 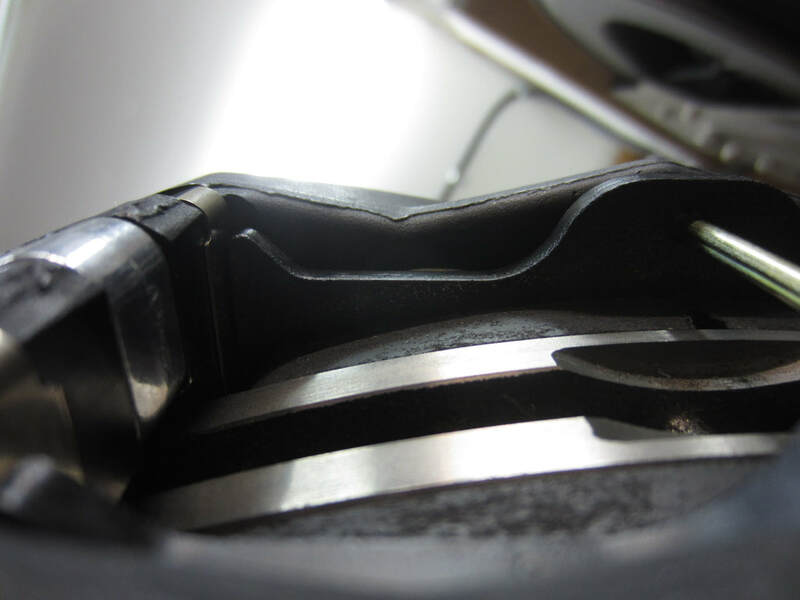 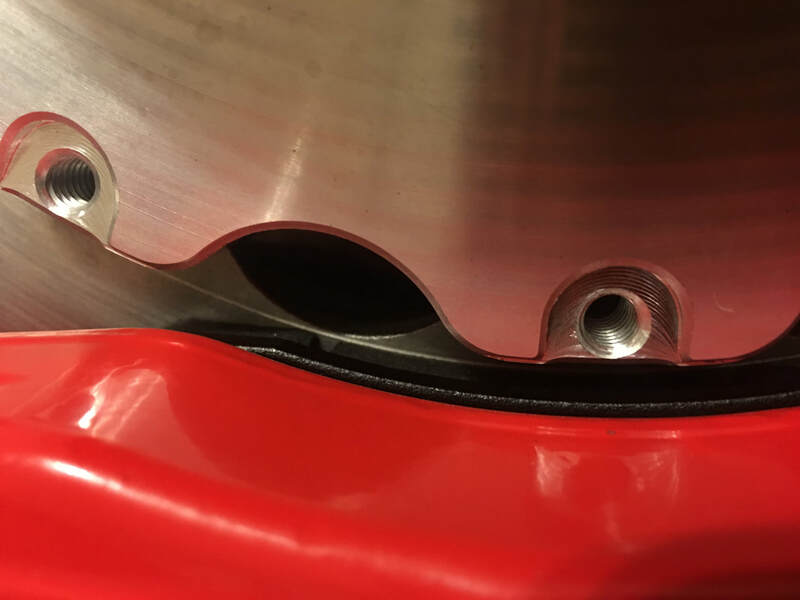 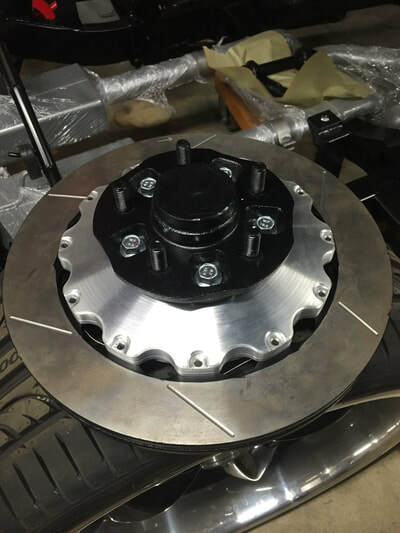 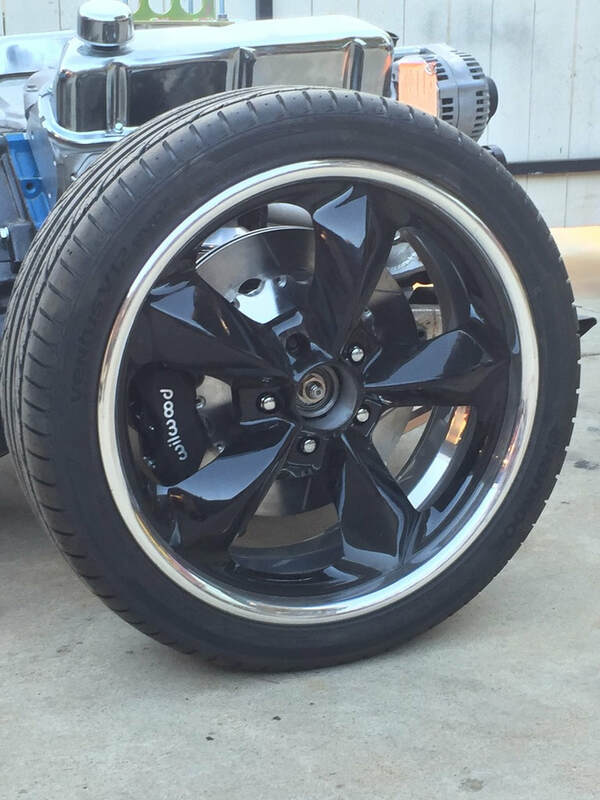 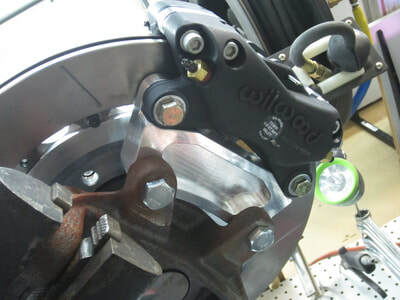 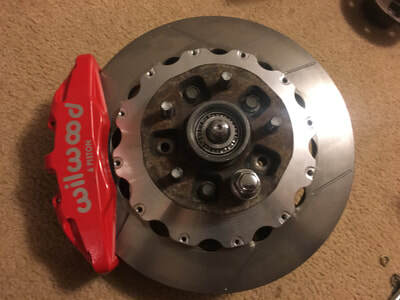 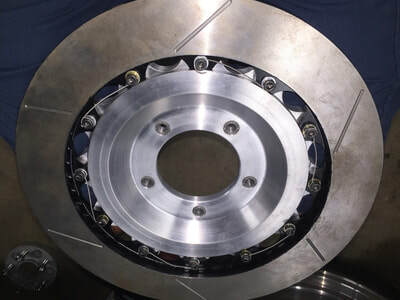 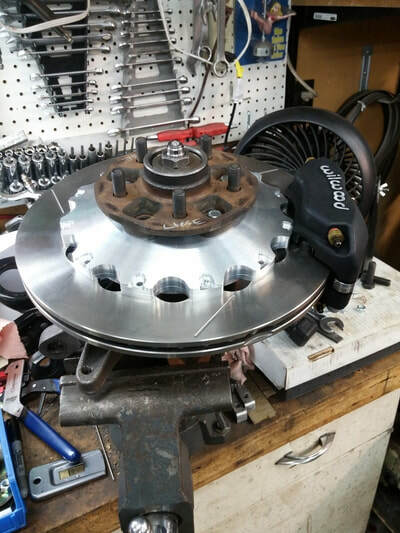 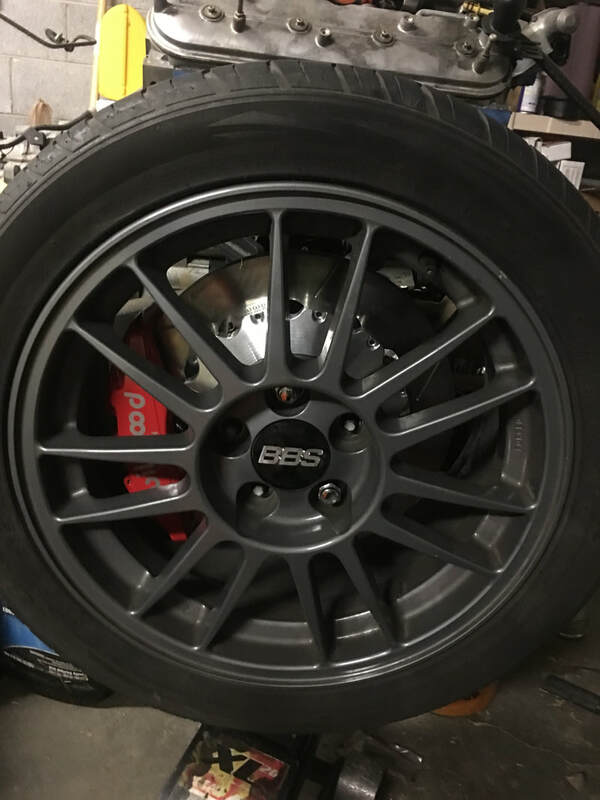 The brakes are custom made adapters using Wilwood calipers and 13" rotors. 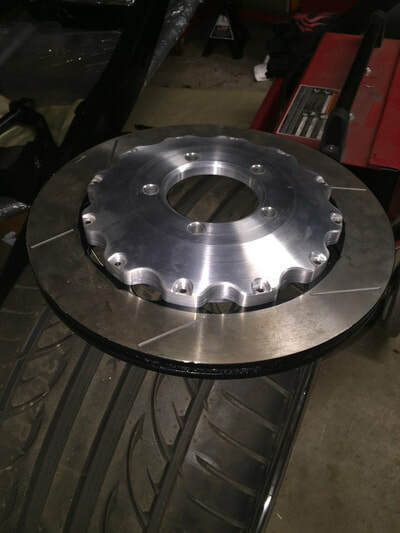 This rotor is actually 12.88" and are $230+ each. 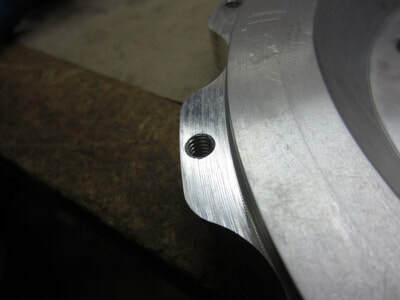 I'm going to be working on a version of this using the 12.19" or 12" rotor that is much more affordable....$30ish each. 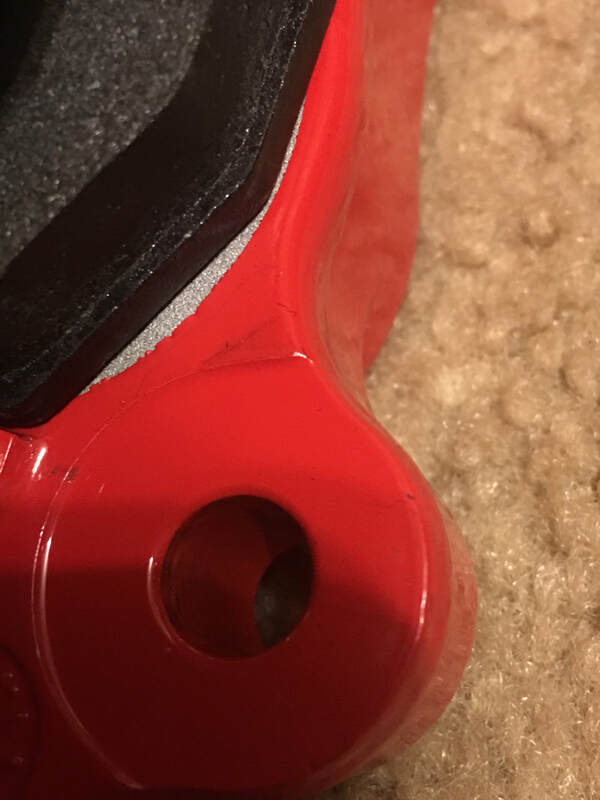 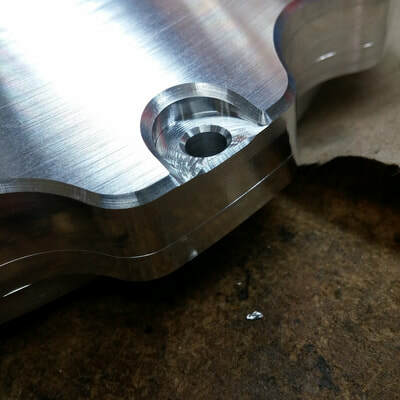 I've added a few links here for those that like to see how the parts are made.